Allmende Kontor – REGENERATE ! 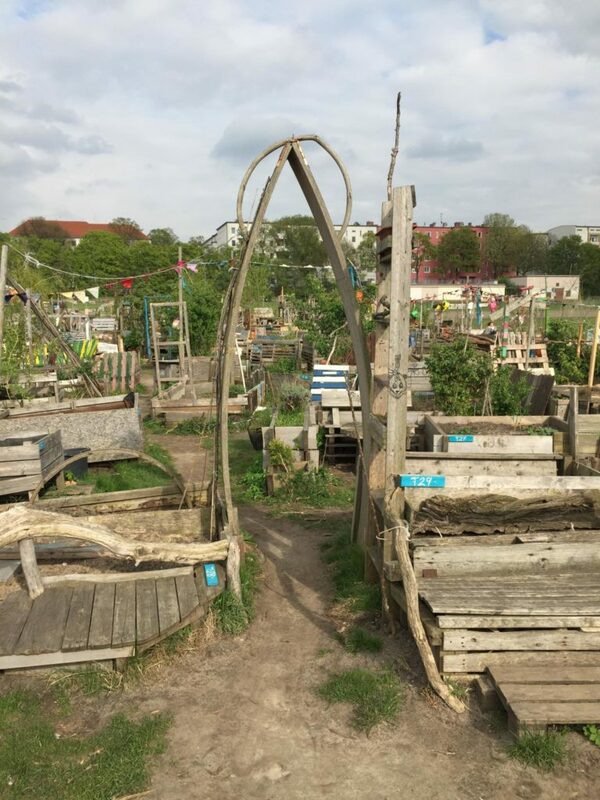 The community garden is located at the east side of the Tempelhofer Feld and was founded by the group of Allmende-Kontor in 2011. Shortly afterwards the first ten raised beds were build on the area of 5000 square meters. Ever since the garden grew and is today composed of 250 patches and with over 500 gardeners a self organised project. As common adress for urban gardening it might be the biggest raised bed project worldwide. All patches are allocated temporarily and should be used and carried ecological and resource-efficient. 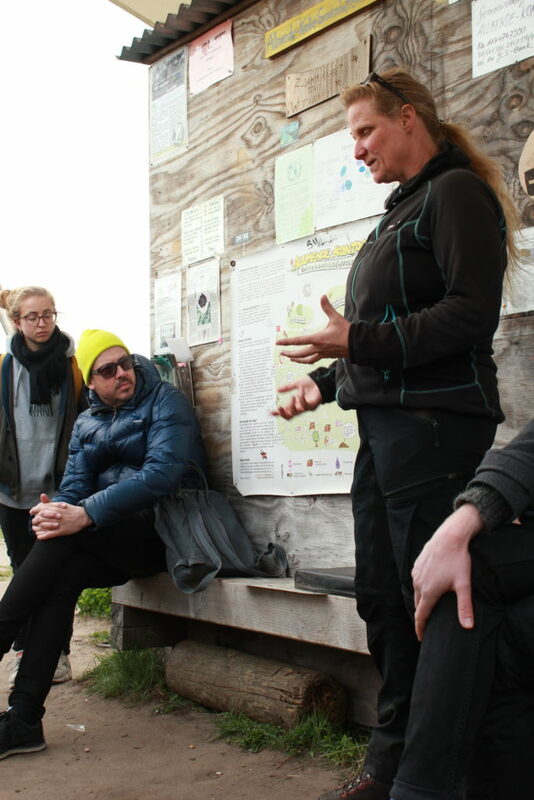 Besides the patches that are planted by single persons, the Allmende-Kontor contains common raised beds which are carried by the whole community.